The administration of Australia has planned to launch the roadmap for blockchain industry and has promised to offer to fund of $100,000. Two Australian Ministries released the news on 18th March. The ministry of industry, science & technology and Ministry of trade, tourism and investment have laid out plans, how Australia should use the opportunities provided by blockchain and become a universal leader in using the decentralized technology. The fund provided by the government will be used in assisting the local blockchain based companies joining Australia’s trade & investment commission consensus 2019 to happen in New York in May. The fund will be used for creating an all-rounder road map as well. 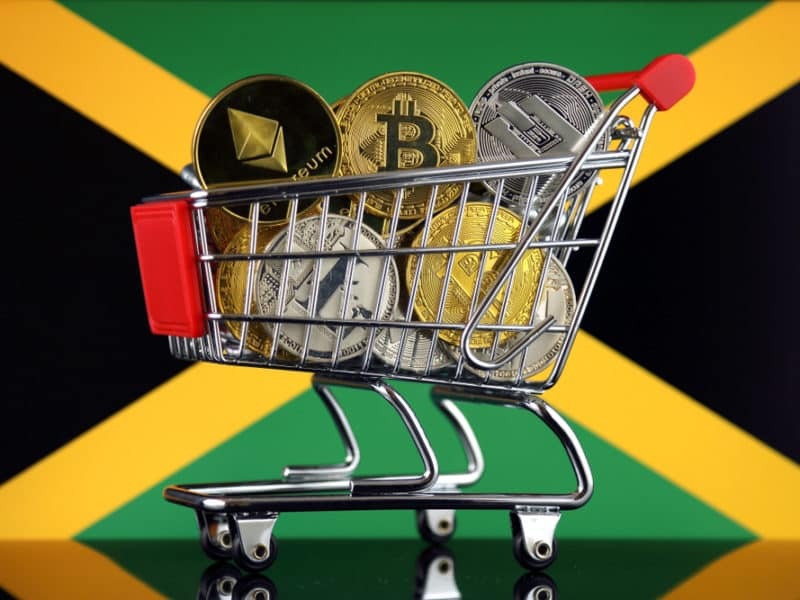 Minister Andrews told that the national strategy had put them in the forefront to explore how the blockchain technology can be harnessed for the long-term development of the government and industry. Two ministries in the same declaration have revealed the roadmap for the progress of the blockchain strategy of Australia. The map is highly focused on the areas like investments, regulations, capacity building, collaboration and competitiveness at the international level. 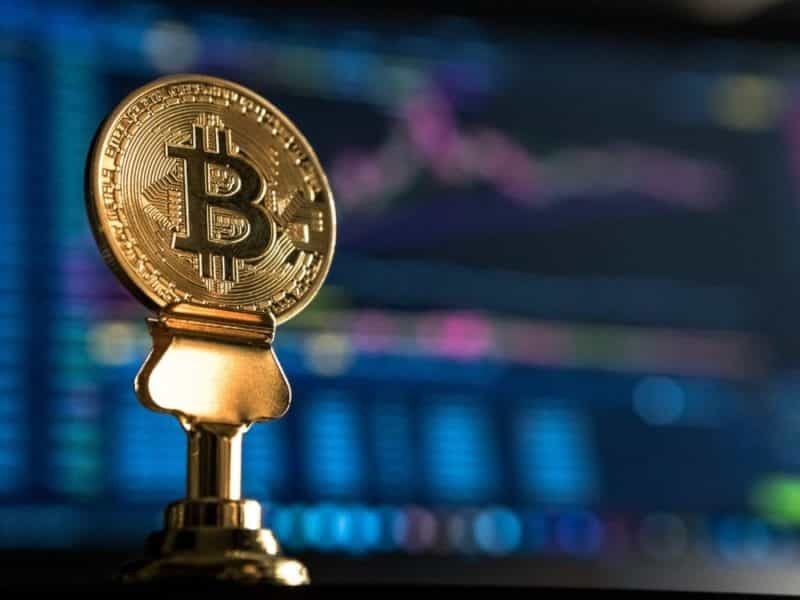 The ministers also said that they would be working with the industry experts of blockchain technology and even from academics to develop the strategy. 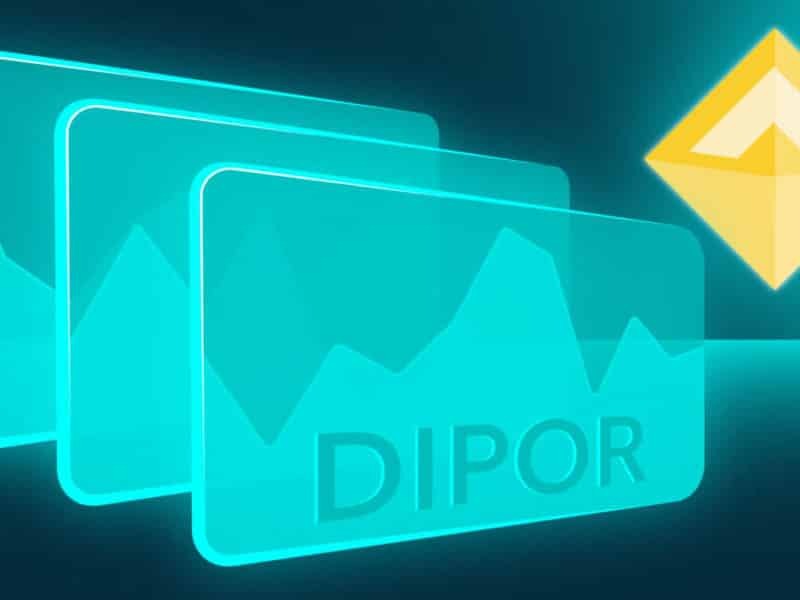 They will also use CISRO DATA 61 to incorporate reports of blockchain findings. Last year CISRO in partnership with University Sydney completed a test on blockchain technology, which can process 30,000 cross border transaction per seconds. Australian Minister Birmingham said it is vital for the nation and the industries to stay ahead in the game of the world’s fast budding technology. He further added Austrade the future mission of Australia to connect blockchain companies and startups with the investors with a sight to expand the business globally. The Australian government is not investing in the growth of blockchain technology out of the blue, previously in 2018, they had spent $700,00 to understand the technological benefits of blockchain for government payments, Digital Transformation Agency then did the project. They also invested a sum of $350,000 for Standards Australia for the development of international blockchain standards. IBM has also signed an agreement with the government of Australian to utilize blockchain and other nascent technologies for the development of data security and automation program for all the departments of the federal administration.